MOQ is only 20pcs. You can mix different colors. 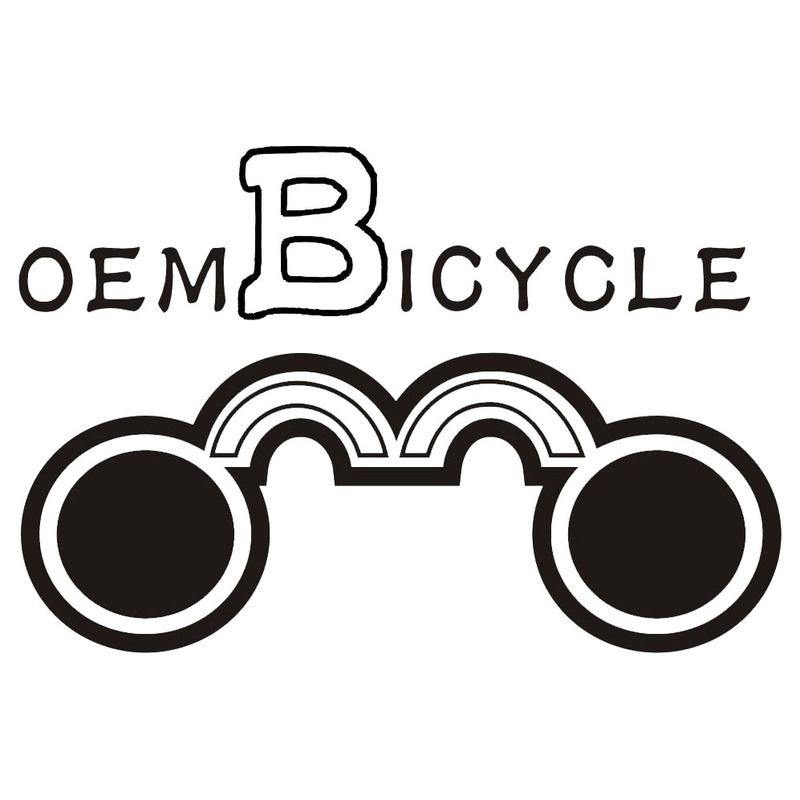 Visit www.oembicycle.cn to check more models. 1. Samples available before order large quantity. 2. To ship at once after receiving payment. 3. Western Union, Paypal, T/T all accepted. 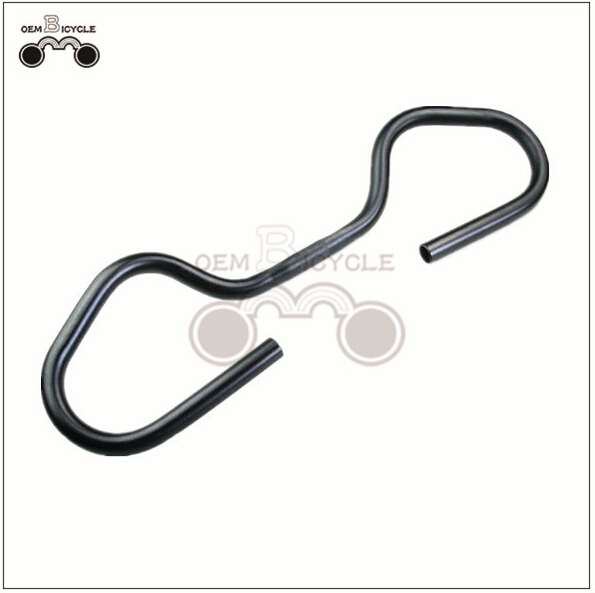 Looking for ideal Butterfly Shape Habdlebar Manufacturer & supplier ? We have a wide selection at great prices to help you get creative. 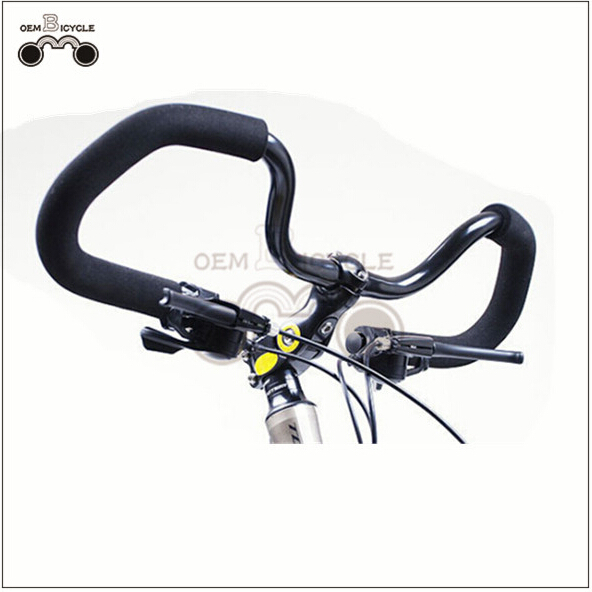 All the Mountain Bike Handlebar are quality guaranteed. 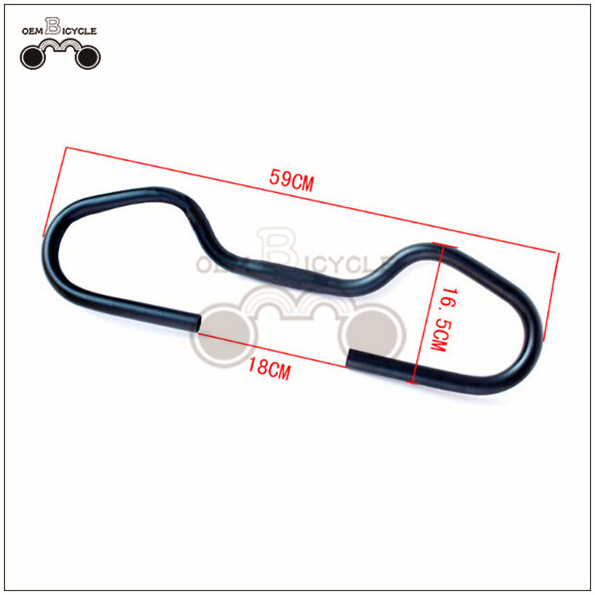 We are China Origin Factory of Butterfly Alloy Habdlebar. If you have any question, please feel free to contact us.